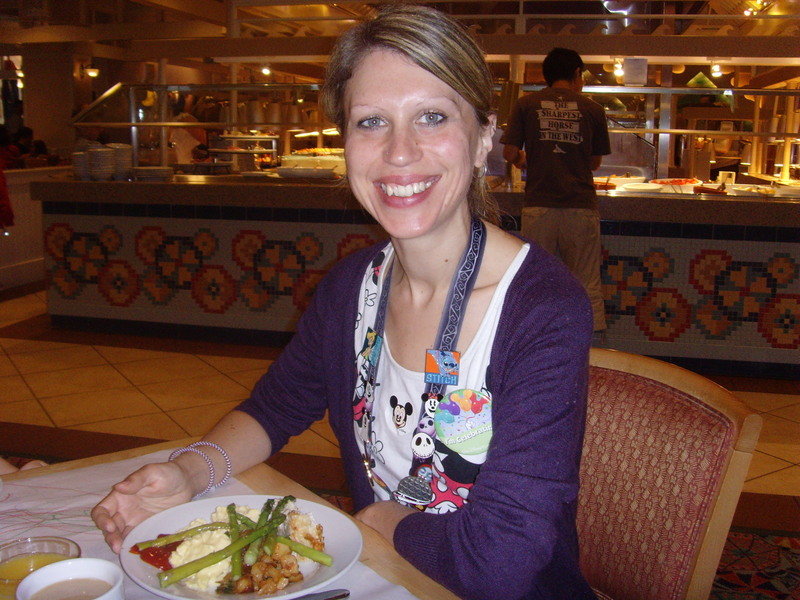 Home / Posts / Tips / Expert Views / Is the Disney World Memory Maker worth it? People often ask me if it’s worth investing in the Memory Maker at Disney World, when you can just take photos on your own camera or phone. But as someone who’s used it on a number of trips, trust me – there’s just no comparison! What exactly is the Disney World Memory Maker? 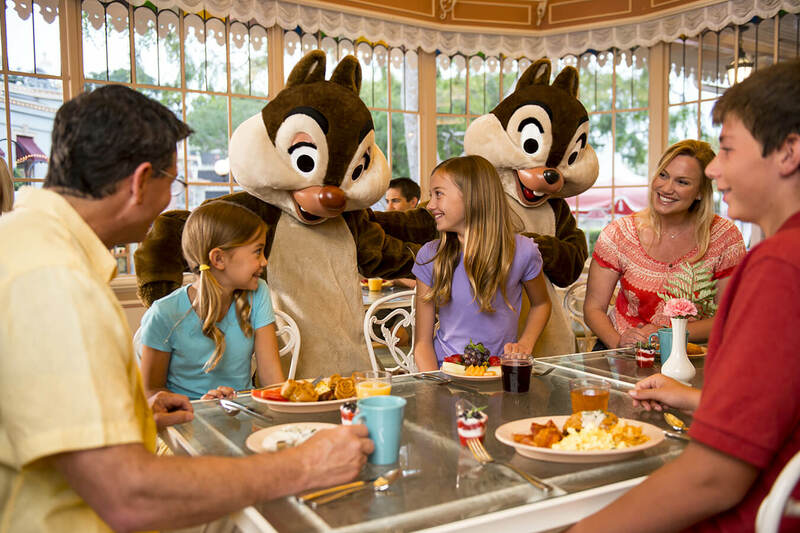 In a nutshell, it’s a pre-paid package that lets you keep all the official photos you get taken at Disney World; on the rides, when you meet the characters, or just around the parks (you’ll see some of my own pictures below!) for no extra cost. For a lot of people, Walt Disney World is a once-in-a lifetime-trip, so you want to make extra sure you have some extra-special photos to look back on, right? So here are just some reasons why, in my opinion, it’s one of the best things you can do! The whole family can be in your pictures! 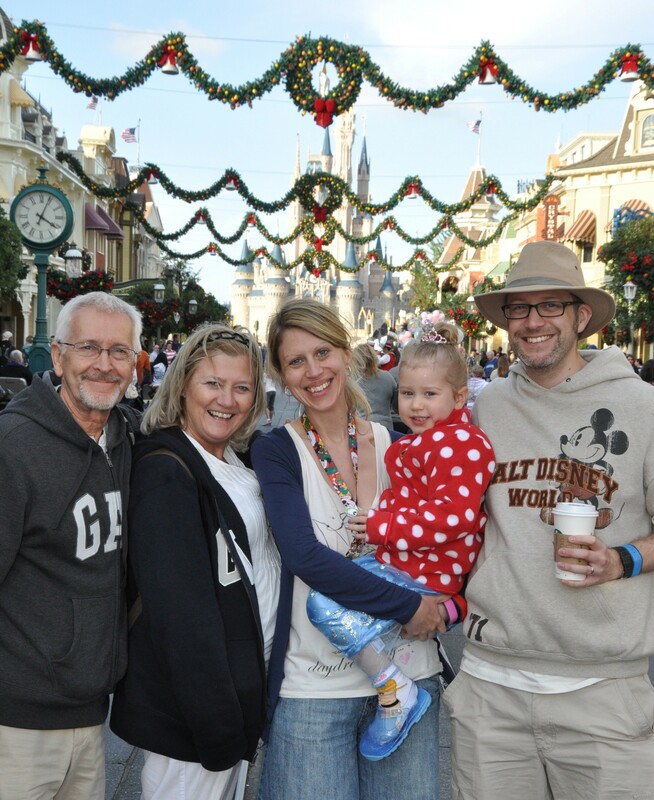 Photopass snap of the whole family at Christmas time! No longer does one important person have to miss out on being in the photos because they’re the one taking them! You’ll find Photo Pass Cast Members all over Disney World (they’re easily recognisable with the camera around their neck!) who will be happy to take the shots for you, so the entire family can be present in each and every memory. It can be emotional watching your child meeting their favourite character for the first time, and when you’re already juggling bags and autograph books, you don’t always have a free hand to capture the moment on film. Now there are Photo Pass photographers at a lot of the meet-and-greets, so they can do it for you whilst you can focus on wiping your eyes. 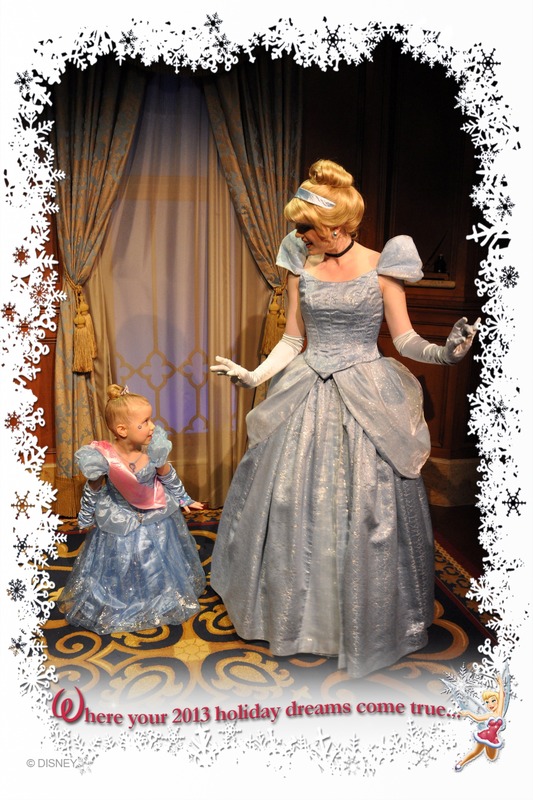 Cinderella – and Mini Cinderella! 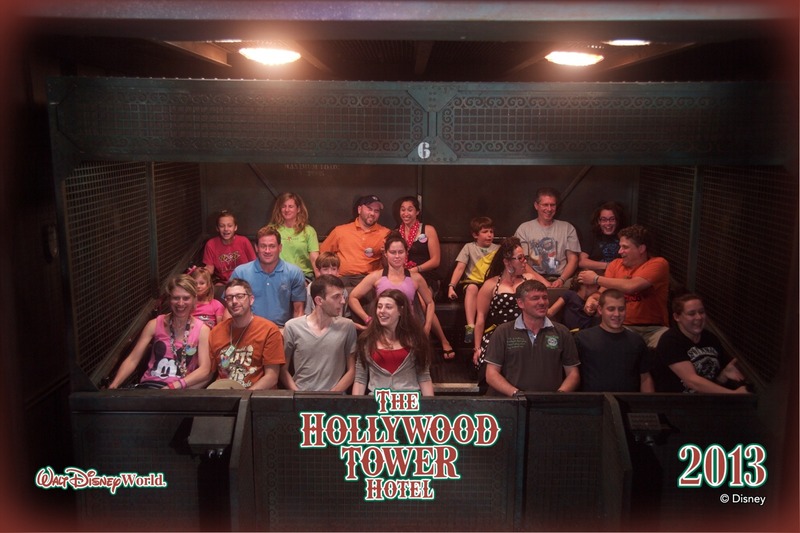 Ride photo on the Tower of Terror! Wish you could see your expression as you make the drop on Splash Mountain, or whether you kept your eyes open on Tower of Terror? Rides with photo opportunities are also included in the Memory Maker package. So make your best Rock Star faces as your head off with Aerosmith on the Rock ‘N’ Rollercoaster – yeah!!! 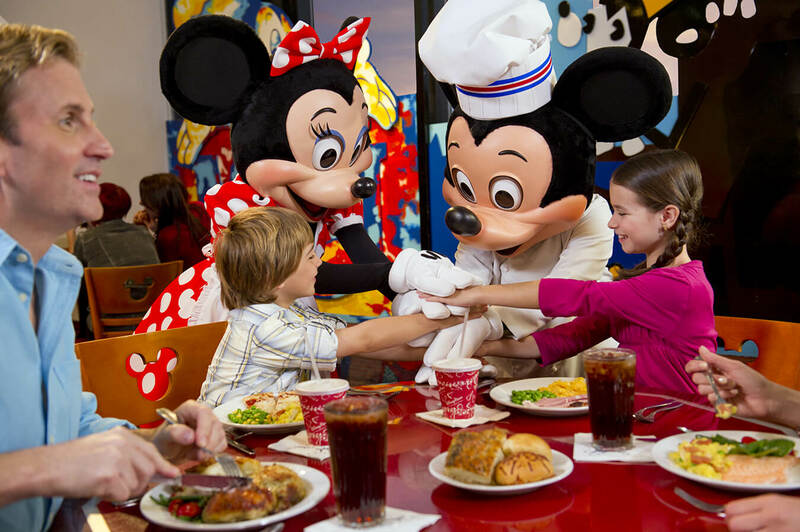 The family at Chef Mickey, and meeting the Mouse himself! 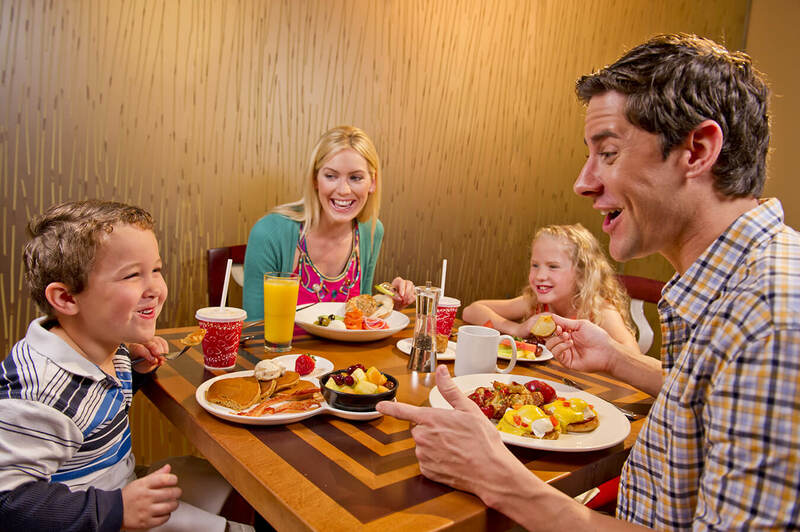 Planning to do a Disney Character Dining experience (and you really should!)? There are always official photographers present to take lovely snaps of you with your new Disney friends, but if you want to keep the photos, you will normally have to pay for them. Not so with the Memory Maker – they’re already included! You can get extra magic in your pics! Do you believe in fairies? Ask one of the Photo Pass Cast Members for a ‘Magic Shot’, and you will do! The magical effects they add to your photo will depend on which park you are in, so make sure you get one whenever it’s offered! Staying at a Disney hotel? Your photos will be stored in your Magic Band! All on-site guests are given electronic “Magic Bands” which act as your room key and can be used to pay for pretty much anything around the parks. 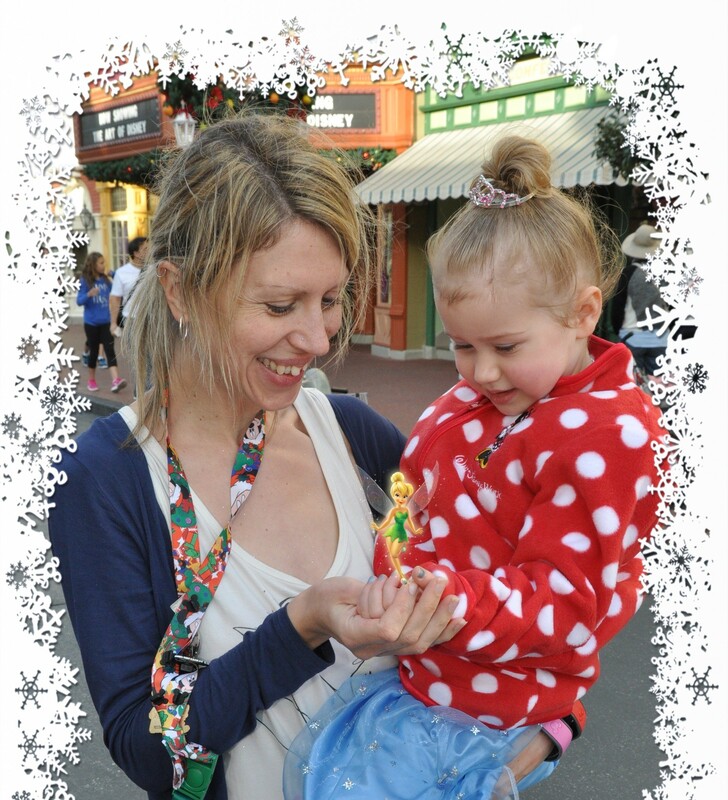 With Memory Maker, all your photos will be digitally stored on your Magic Band and can be downloaded and shared when you get home! *All prices are correct at the time of publishing. 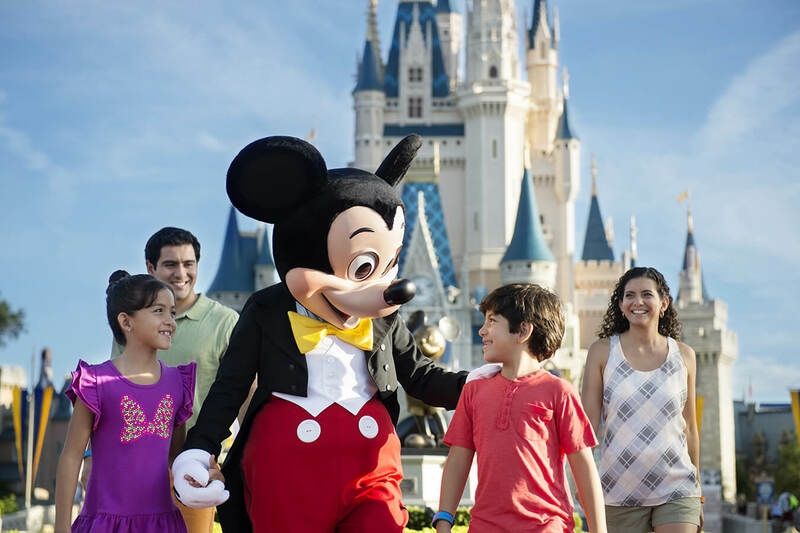 Free Memory Makers are included with 2016 Disney tickets at the time of publishing. Great post! We loved Memory Maker and if it’s included with tickets then you would be mad not to take advantage!